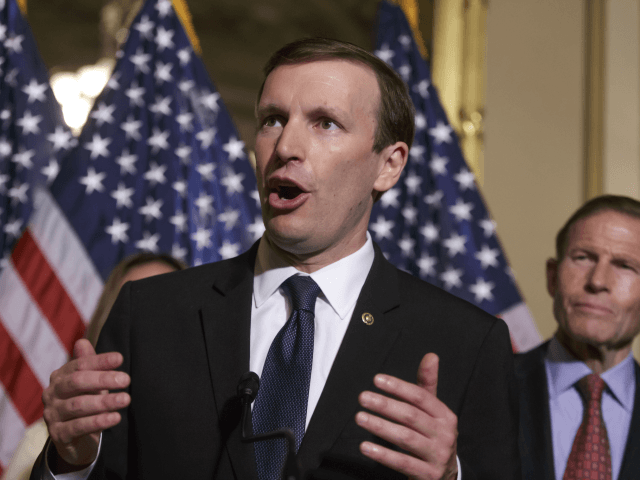 Sen. Chris Murphy (D-CT) began tweeting for more gun control before the facts were even known in the dance bar shooting in Thousand Oaks, California. Breitbart News reported that an attacker entered the Borderline Bar & Grill and killed 12 people Wednesday night, including an officer. He opened fired at approximately 11:20 pm. On Thursday morning Murphy tweeted for more gun control when the only known facts in the attack were that the assailant was a male dressed in black who used a handgun. Moreover, his tweet ignores the fact that California already has every gun control the Democrats are pursuing on the national level. 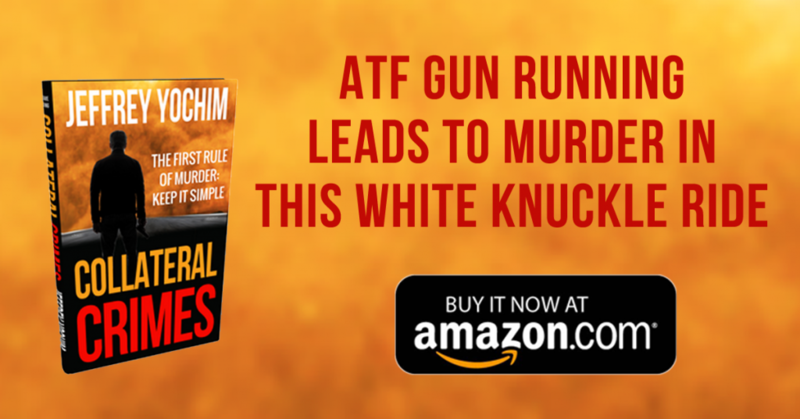 The state has California has universal background checks, gun registration requirements, gun confiscation laws, a 10-day waiting period on gun purchases, an “assault weapons” ban, a one gun-per-month limit on handgun purchases, a minimum firearm purchase age of 21, a ban on campus carry, a “good cause” restriction for concealed carry, and controls on the purchase of ammunition, among other things.